Summer is the preferred season for traveling, so why not travel back in time to rediscover elegance and good taste. 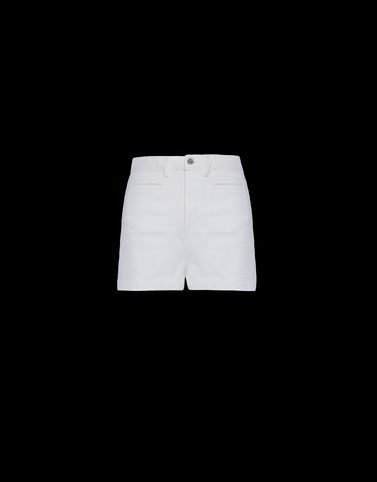 Moncler does this by presenting a line of shorts. The high-waist provides that extra twist and makes the piece destined to become a must-have.